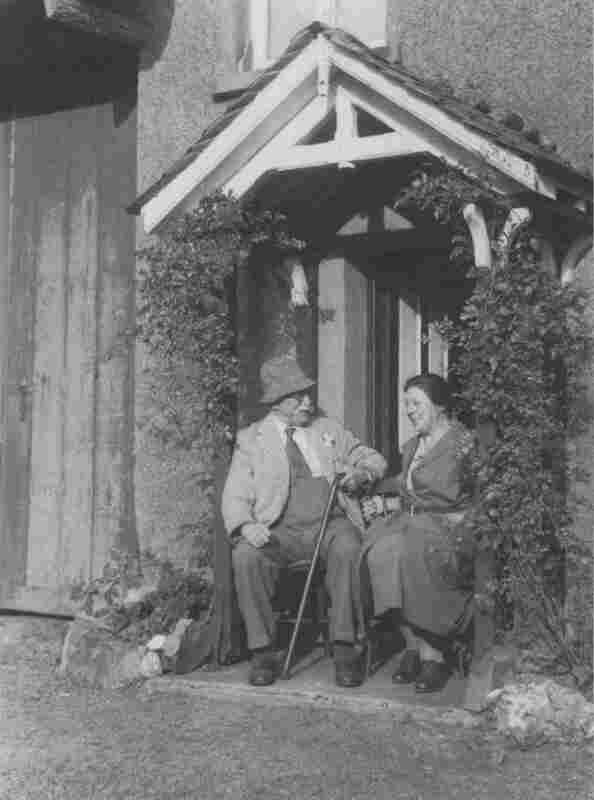 We are always happy to show guests around Hill Top and tell a little about the history of the house and its previous famous owners. 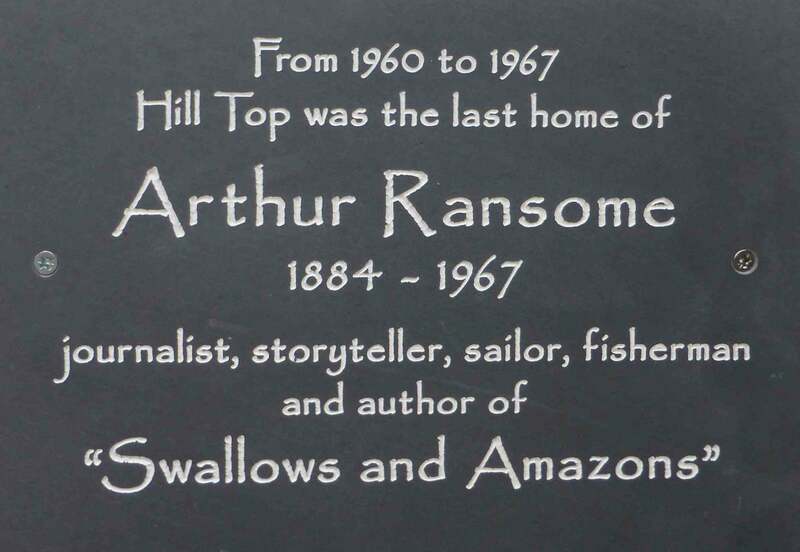 We have created two short videos, one showing the transformation of Hill Top by the Ransomes in the early 1960s and another using extracts from Arthur’s BBC radio broadcasts. These can be viewed in Arthur’s study with its wonderful outlook across the Rusland Valley.